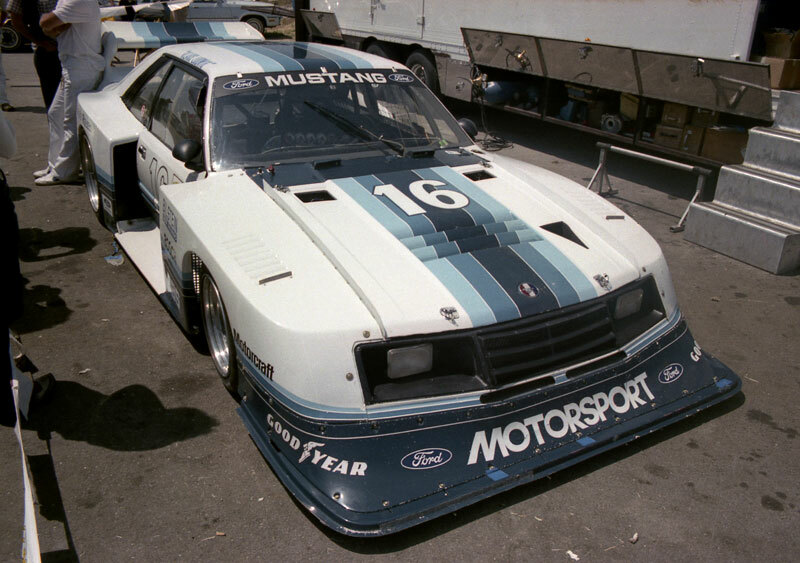 Klaus Ludwig's Zakspeed Roush Mustang represented what was fast becoming IMSA's "old guard" of Group 5 silhouette cars, which were being phased out in favor of GTP cars like the Lola T600. Want to learn more about the glory days of IMSA? Visit imsahistory.com.